From A Certain Point of View is a fun way for Star Wars books to celebrate the 40th anniversary of A New Hope. 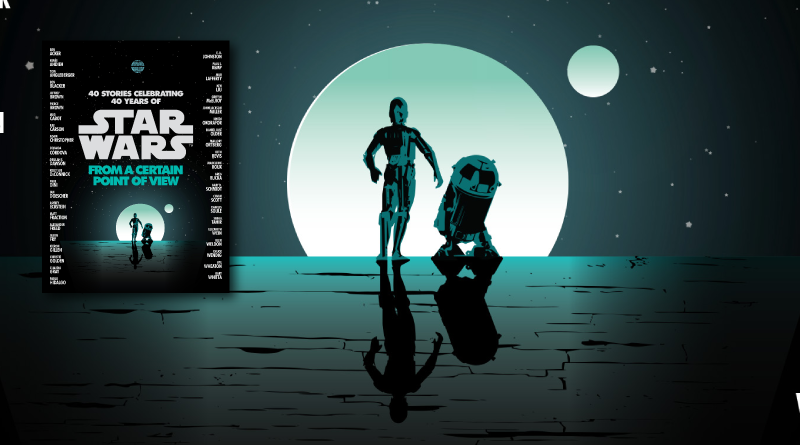 The short story anthology contains 40 tales by 43 authors – all arranged chronologically through the events of the very first Star Wars movie. There’s no promise there’s something for absolutely everybody but with so many authors and characters, it’s easy to find a lot to enjoy. What’s difficult is coming up with any hard and fast rule about the book beyond its narrative container and organization. The stories vary in tense, perspective, tone, and even noticeably in length (from 1 page to over 20). 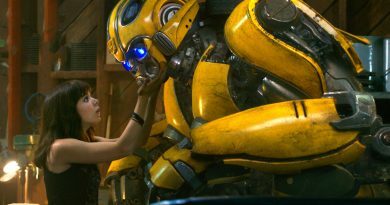 A lot of featured characters were briefly glimpsed or played a small role in the movie. A few characters from elsewhere in the trilogy get a moment too. And Obi-Wan has a story from his perspective while also being a major part of at least two more. A large swath of the book feels like Tales from the Mos Eisley Cantina meets a new Tales from the Death Star. And once you start hitting the entries that overlap in time, scene, and characters, the book really starts living up to its name. For those wondering if all of it is canon, let’s say that there are unreliable narrators galore and what a character believes happened may be canon to them. The bigger picture is From A Certain Point of View gives a wider range of authors the chance to write in a galaxy far, far away. Not only is this a great way to get introduced to authors of whose work you may not be familiar, but I hope it leads to at least some of them getting a chance to visit Star Wars again in a future book. Some stories bored me, some made me laugh, and one made me feel like I was on an anticipatory rollercoaster that ended in being punched in the feelings. My recommendation is to read them all in order. My only regret is that with a deadline for this review I couldn’t take my time and read these over the course of several weeks or even a few months. A lot of these stories feel like they are meant to be reflected on and savored. 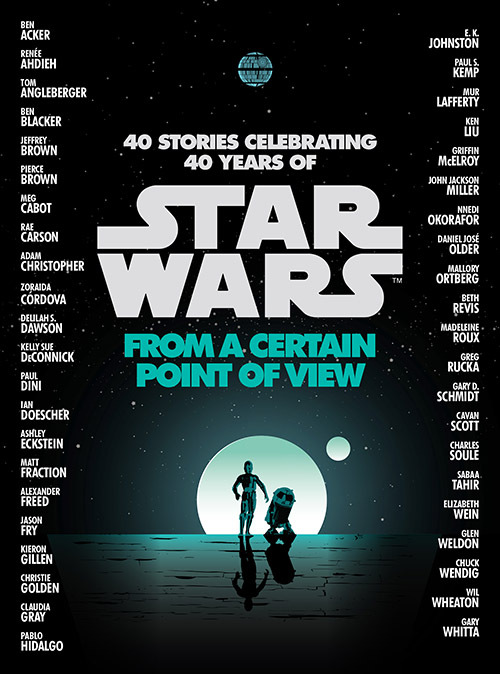 From A Certain Point of View: 40 Stories Celebrating 40 Years of Star Wars is out in hardcover, ebook, and audiobook format now from Del Rey. All participating authors donated their stories and proceeds from the book’s sale will go to First Book – a nonprofit providing learning materials to educators and organizations serving children in need. Penguin Random House has also donated $100,000 and Disney/Lucasfilm has donated 100,000 children’s books to First Book.The publisher provided FANgirl a copy of the book for review purposes. Keep reading below to find out my top 5 favorite FACPOV stories and a bit of what I liked about them. There are no major spoilers but I get more specific than what’s written above. Eclipse by Madeleine Roux – This was the rollercoaster feelings-puncher. Roux makes you believe anything is possible even if you think you know how this story will end. It’s beautiful and terrifying at the same time and especially poignant if you’ve recently read Leia, Princess of Alderaan. The Sith of Datawork by Ken Liu – Especially entertaining for those who’ve been frustrated by bureaucracy, Liu’s entry made me laugh as well as admire its main character. Change of Heart by Elizabeth Wein – Previous Star Wars books have given us some perspective of those serving the Empire, but I can’t recall any quite like this. 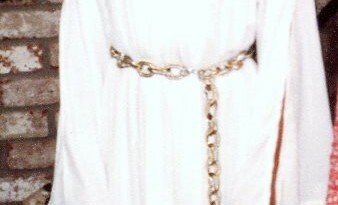 It’s a believable journey with a bonus tribute to Leia. Born in the Storm by Daniel José Older – Older’s tale is also an Imperial perspective finding a somewhat similar result to Wein’s. It’s a different path though that balances laughs with serious introspection. 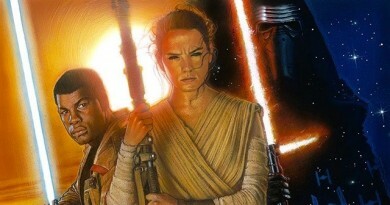 There is Another by Gary D. Schmidt / The Angle by Charles Soule – When I found out there was a Yoda story and a Lando story in this book my first reaction was that they seemed out of place. They were too big of characters and they hadn’t made their OT entrances yet. Then I read them. And I’m so glad they’re in there. The Lando one gives an interesting perspective to consider and I suddenly found myself liking Yoda a whole lot more.